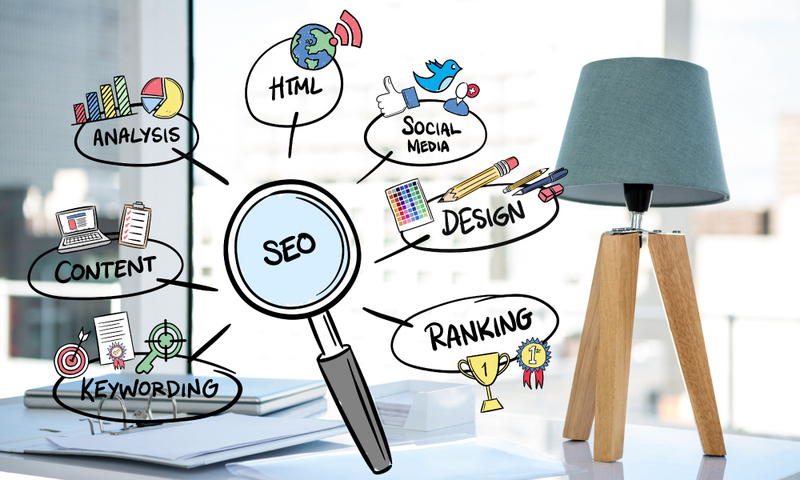 During the holiday shopping season, online merchants looking to become more visible online and gain an edge over competitors absolutely need to invest in search engine optimization. E-retailers who do not implement comprehensive SEO/SEM practices will miss out on chances to drive profits from the millions of dollars consumers are expected to spend for goods and services online this year. Having a search marketing action plan guarantees the immediate and long-term health of your online enterprise. You need to have a general idea of how people search for information on your industry, products/services and even your company name. This is where keyword research can help a great deal. 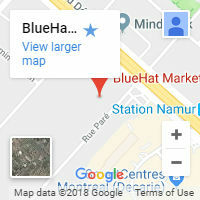 How big is your search market? The difference between those searching for generic terms and those searching for your company name is the size of your opportunity. Search engine marketing is great for targeting audiences at the moment of intent. It can help create a level playing field where small companies can be listed alongside well-known brands to increase awareness of them and drive response, provided they know how to optimize their website. 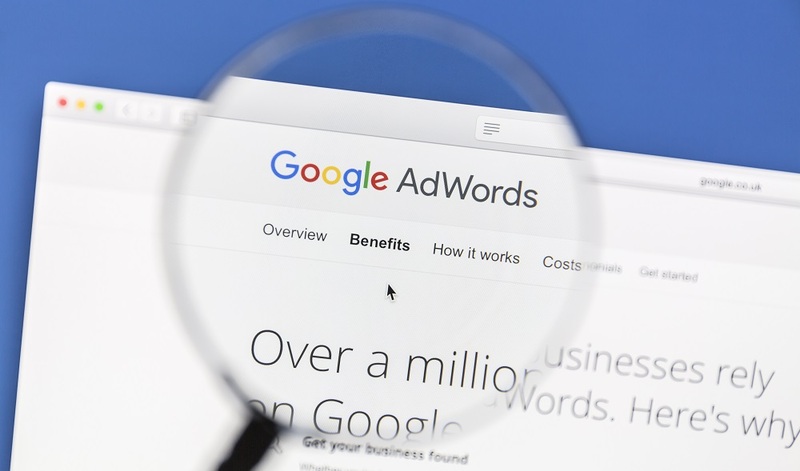 Have you tested your paid search campaign? There are many elements that go into a paid search campaign: search behavior research and analysis, keyword research, landing page design and testing. There are lots of questions to be asked: Is your headline working? Do you offer competitive prices or a clear benefit, like free shipping? The goal is to have worked all the issues out before shopping season tests your campaign. What is the quality level of your website? Think of your website as your e-retailing base. It needs to be to be sufficiently attractive to magnetize visitors, and to encourage them to repeat their visits. Adding optimized search and navigation tools to a website before the holidays can result in the per-visit value nearly doubling, a much higher conversion rate than the site average, and increased sales. There are many tools that can be implemented to an e-commerce website to optimize and boost its functionality and increase holiday revenues. Are landing pages converting visitors into buyers? Are you using landing pages? Or are you sending prospects to your homepage, hoping they’ll stumble around in the right direction? When your prospect clicks on an ad, a landing page greets them with a clear offer and a path to buy. Image, color, promotional offer and content all influence the efficacy of your landing pages -that’s why testing them is so critical. Does your site allow you to retain information about your visitors? When people shop online, they rarely make a purchase immediately from the first site they visit. The typical customer journey includes a lot of research, which might involve leaving your site entirely. Retaining visitor’s information is necessary to following up at a later time in their journey. If visitors have signed up to your page but have not made a purchase, follow up emails are crucial to securing a sale. Maintaining a relationship with your customers helps retain their loyalty, leading to future purchases or up-sells. 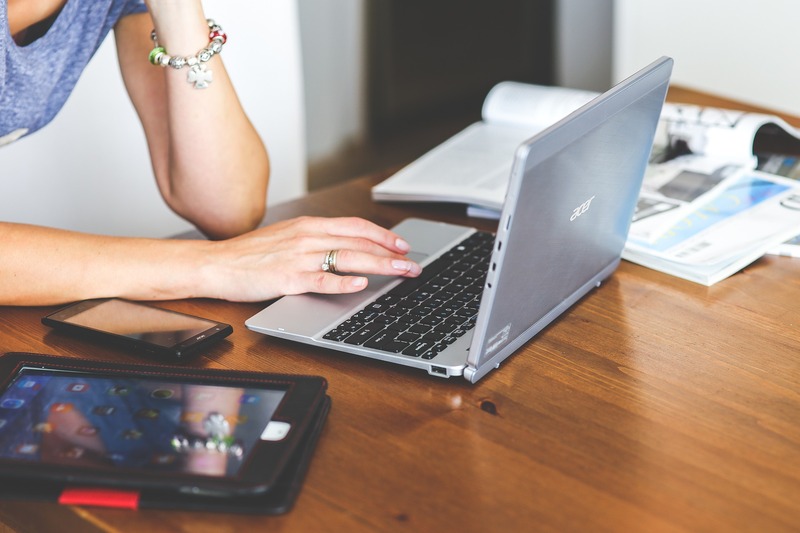 Is your site getting proper attention from search engines? We cannot stress the importance of your search engine positioning. Moving up from page two or three in Google’s results to page one can triple your sales. So what conclusions can you draw from the questions above? Hopefully that you need to get your act together and get in the search engine marketing game before the holiday sales season begins! 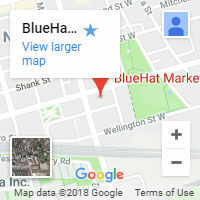 BlueHat Marketing encourages online retailers to consider site enhancements to capture their share of holiday e-commerce spending. We will arm website owners with many innovative ideas for creating an engaging site search experience that drives results.